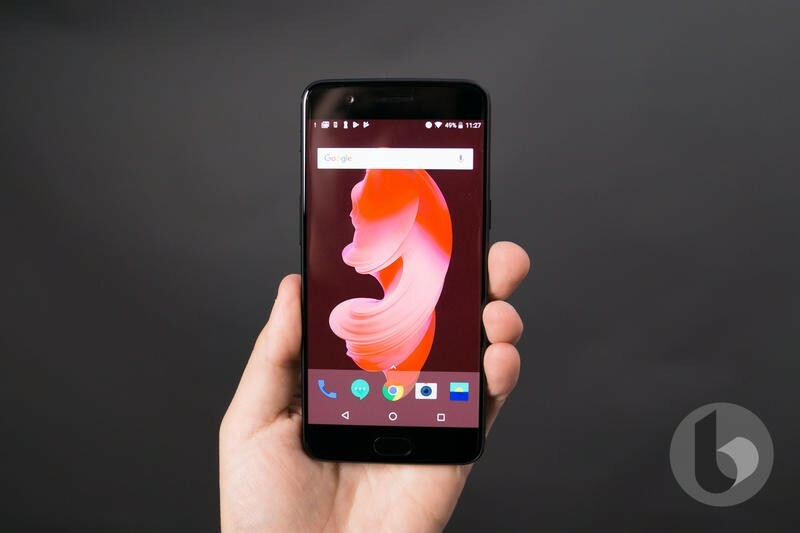 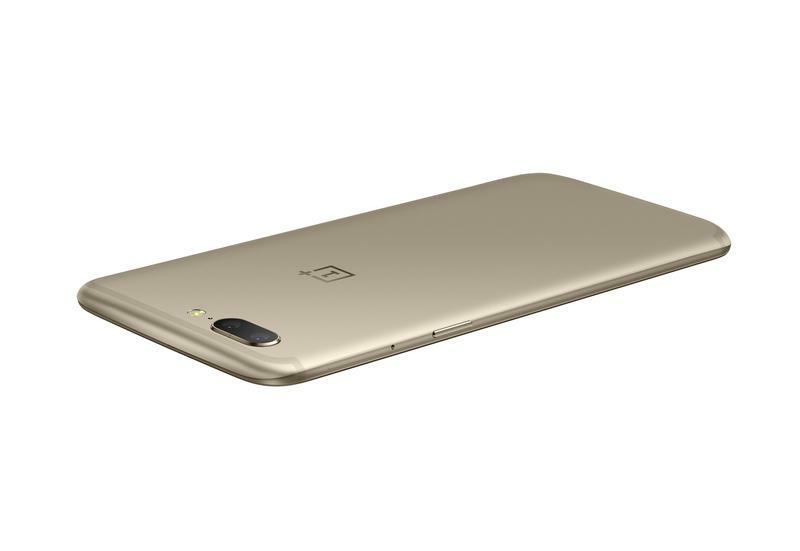 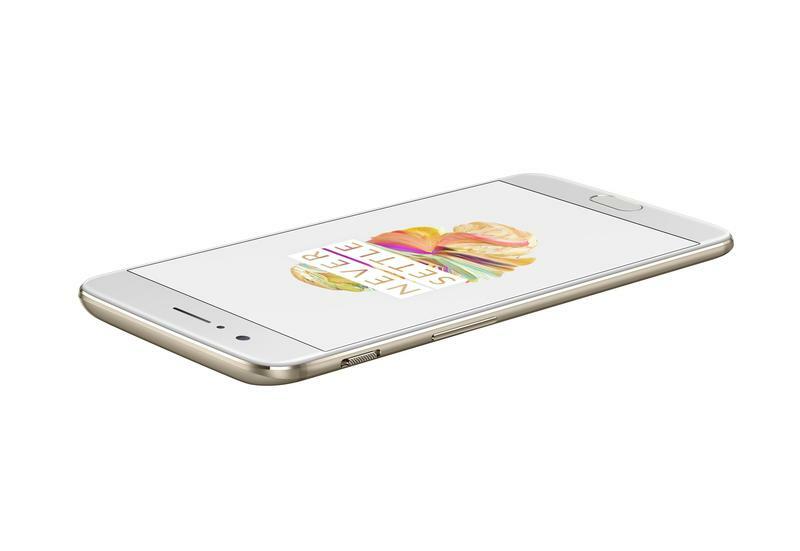 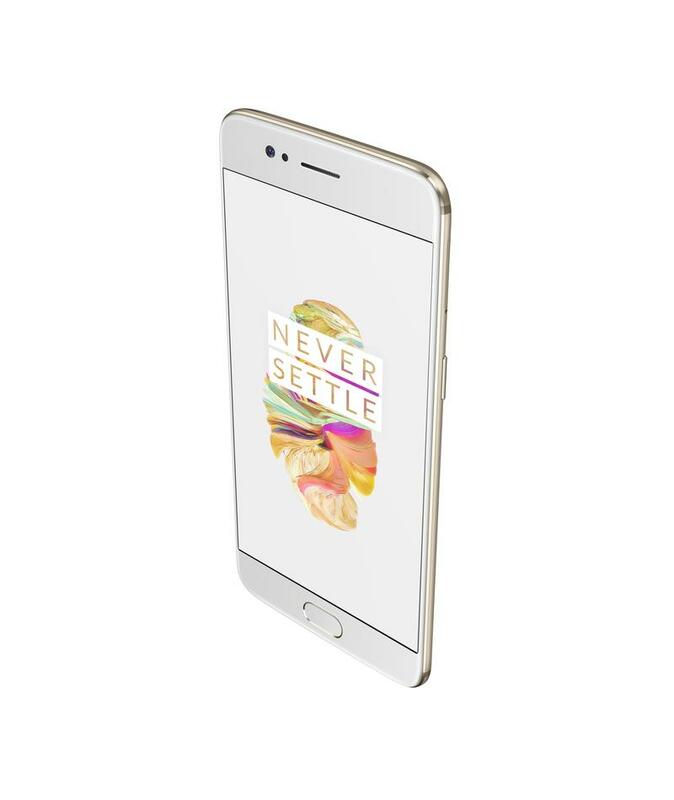 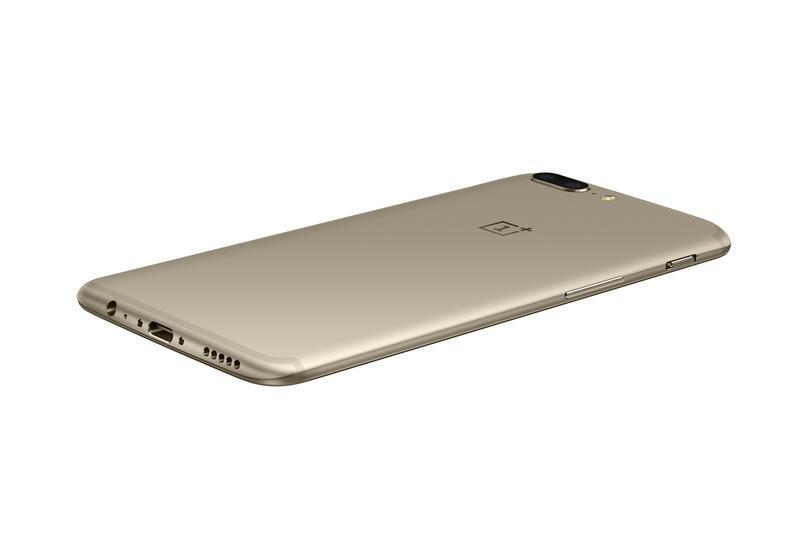 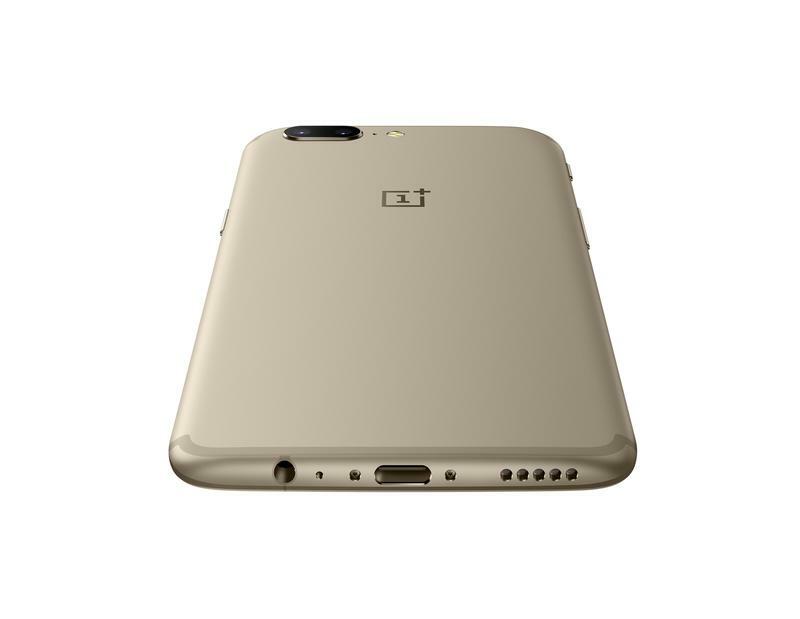 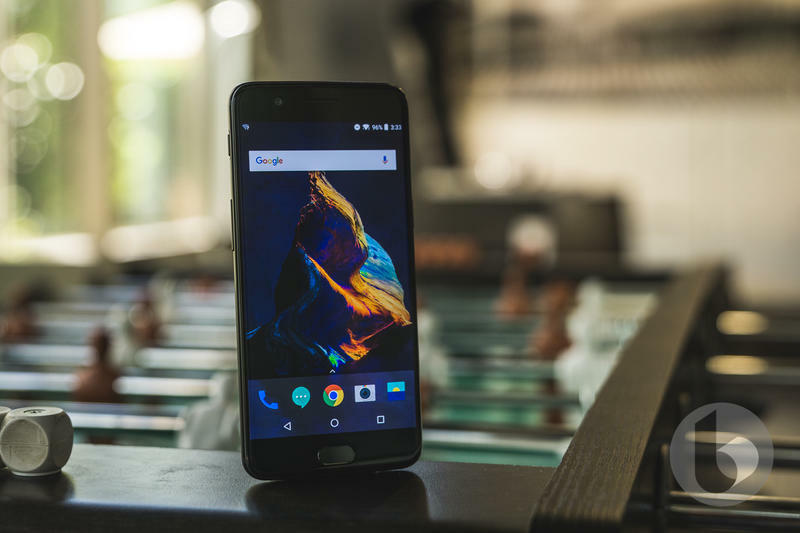 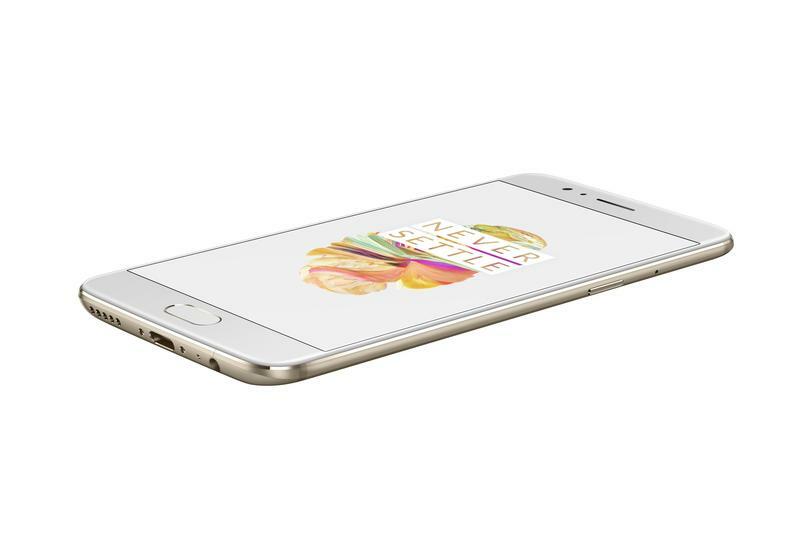 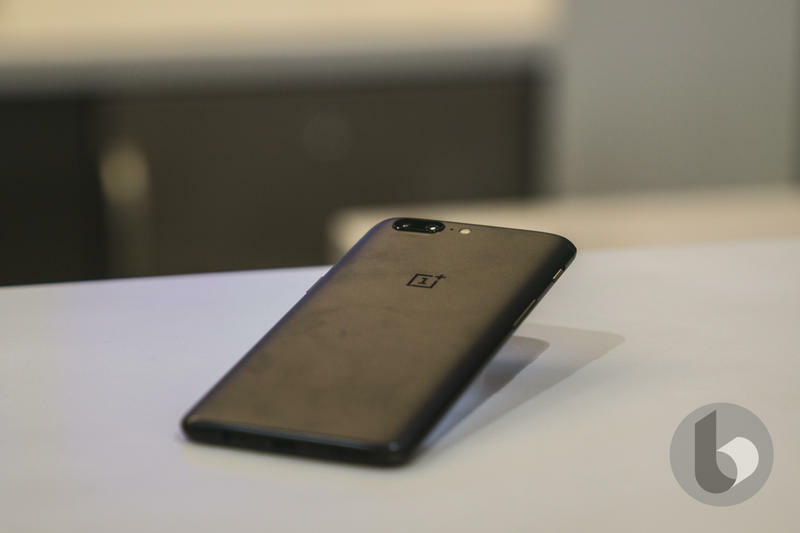 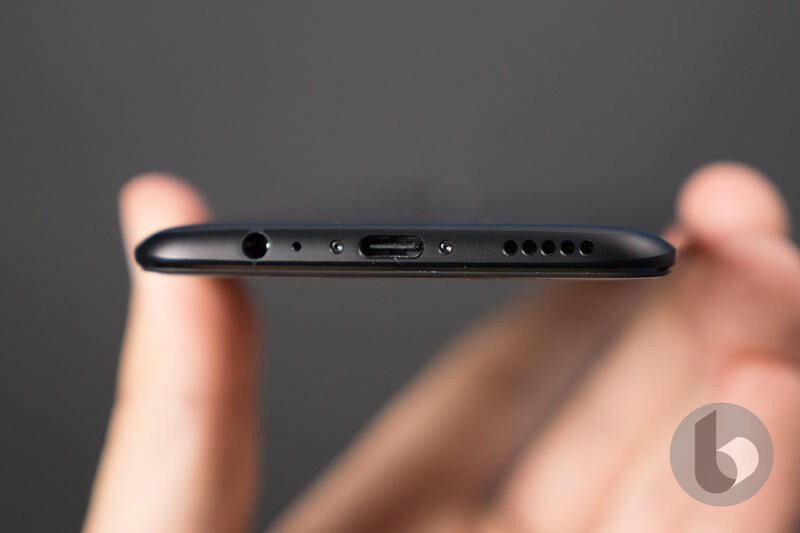 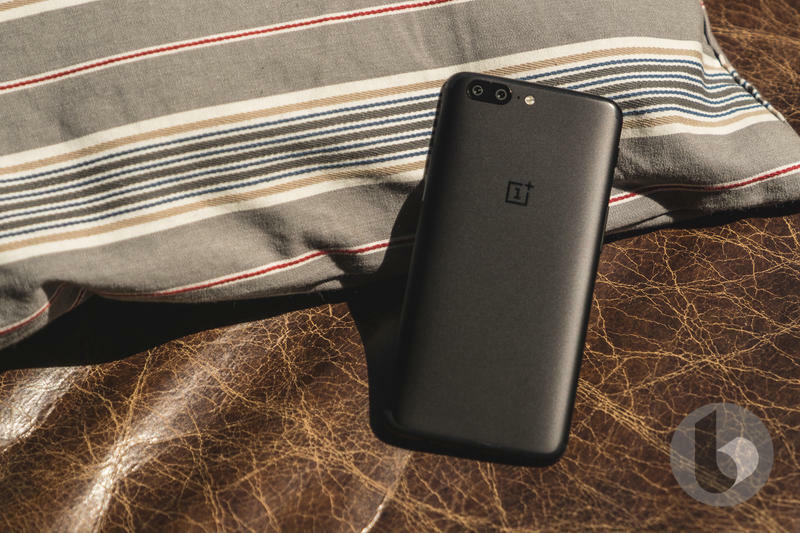 Apple and OnePlus have run into very similar criticism over the years. 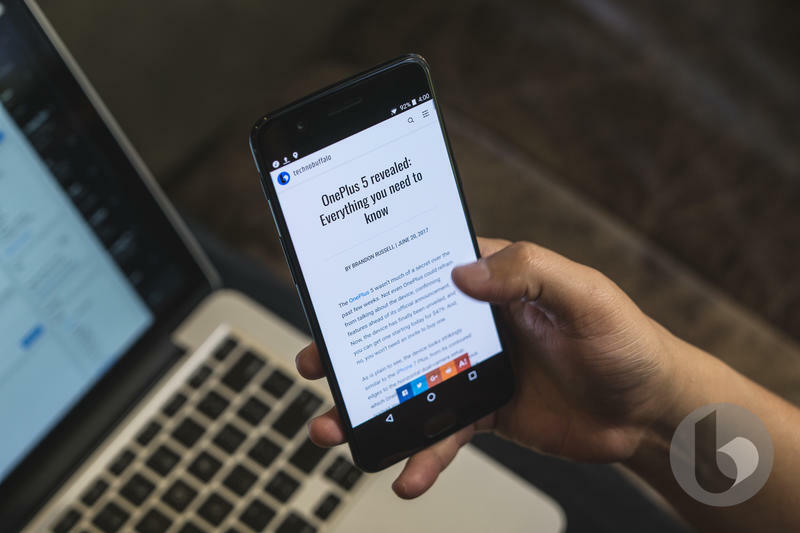 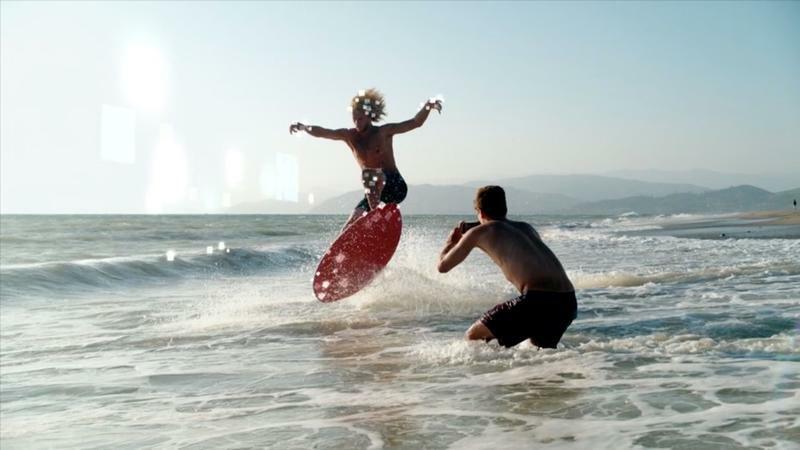 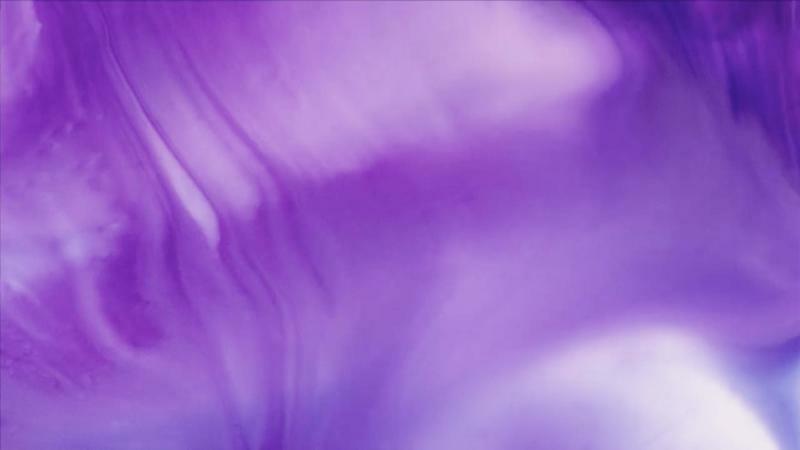 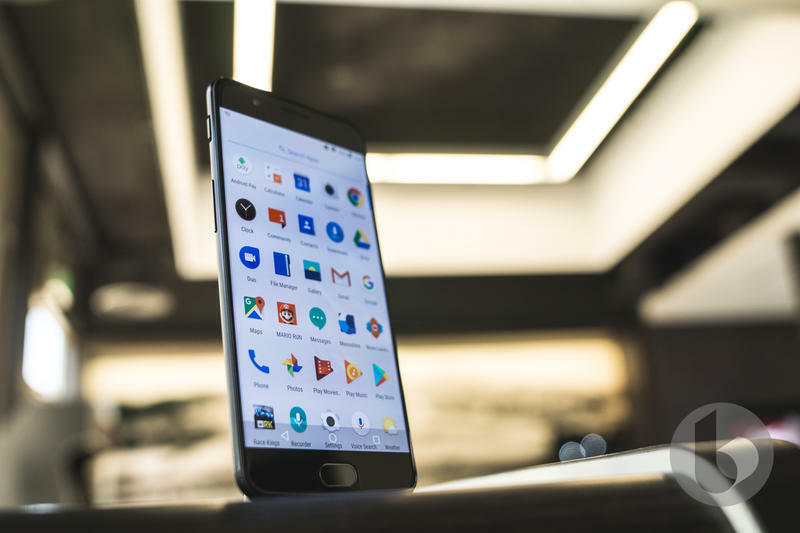 Both chose to incrementally upgrade their devices, opting to focus on other elements like camera or software. 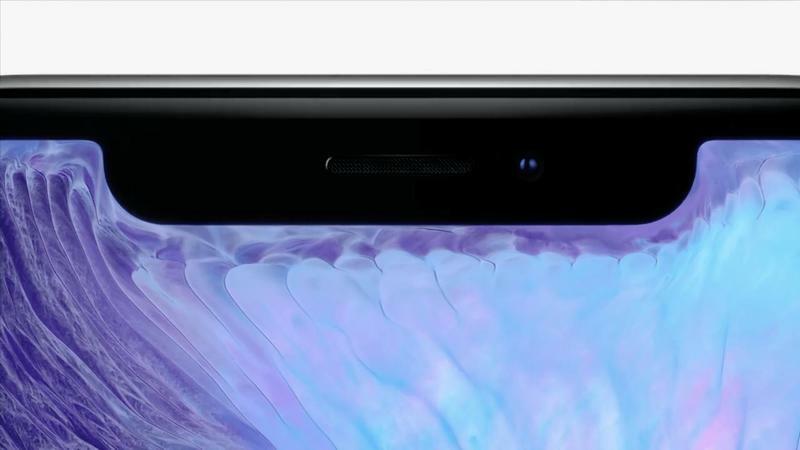 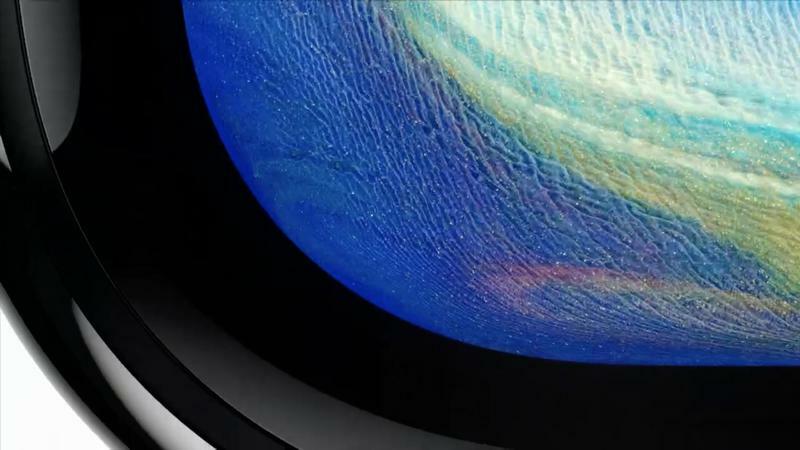 Both had also chose to keep lower-speced displays that didn’t push many boundaries. 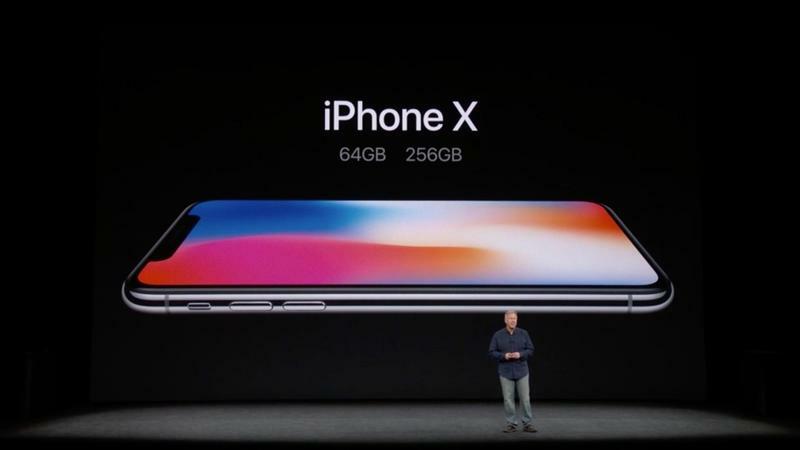 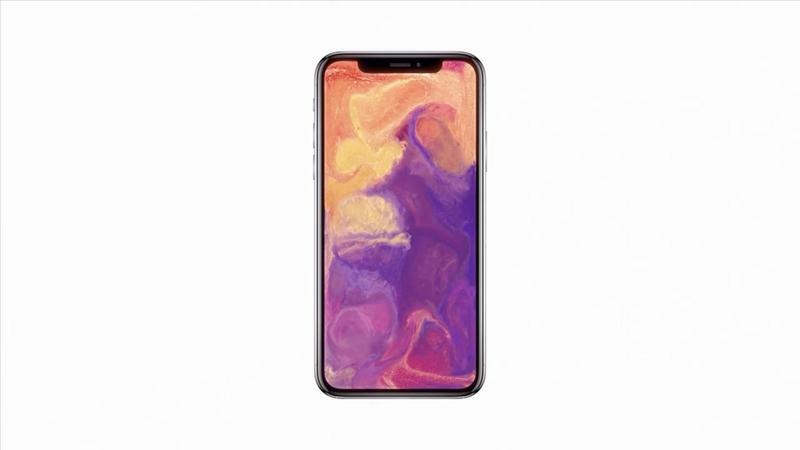 That was until today when Apple unveiled the iPhone X. 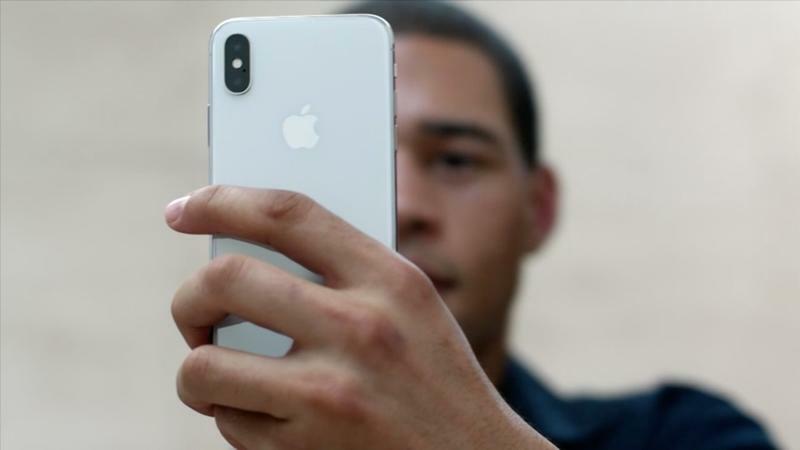 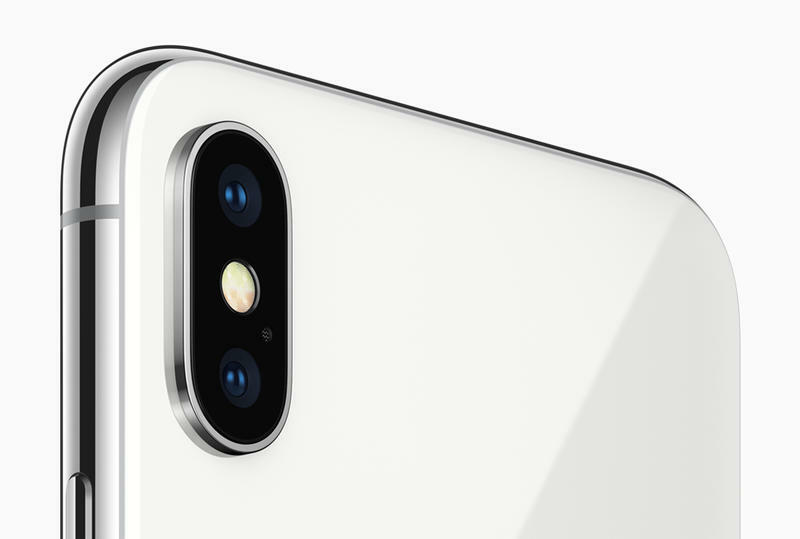 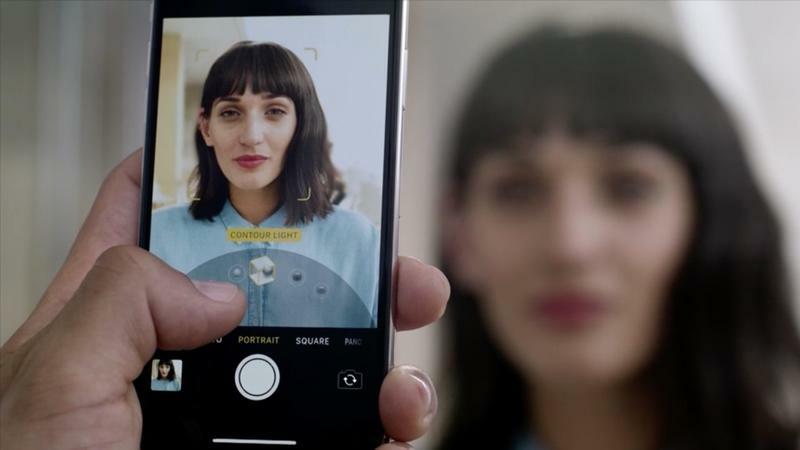 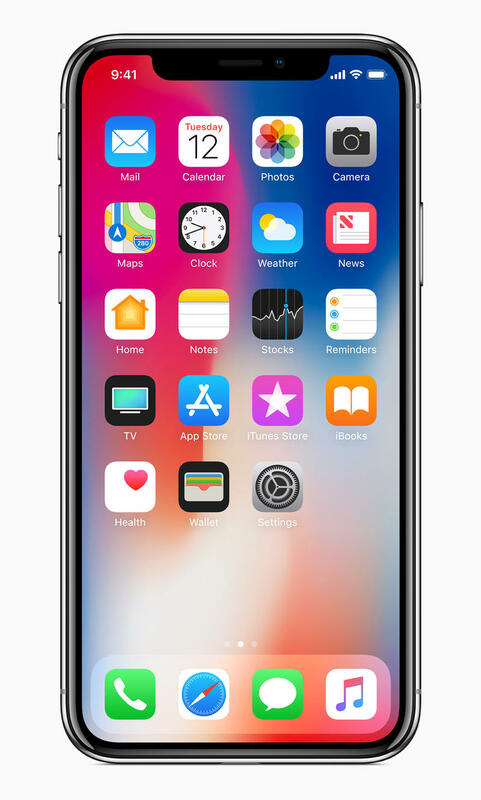 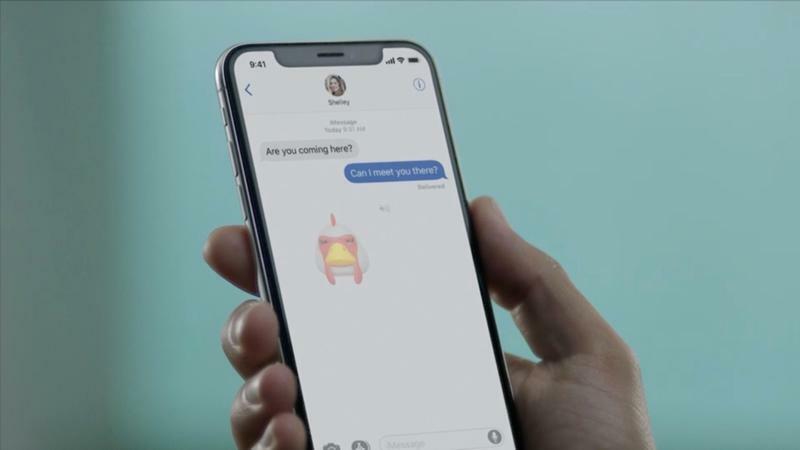 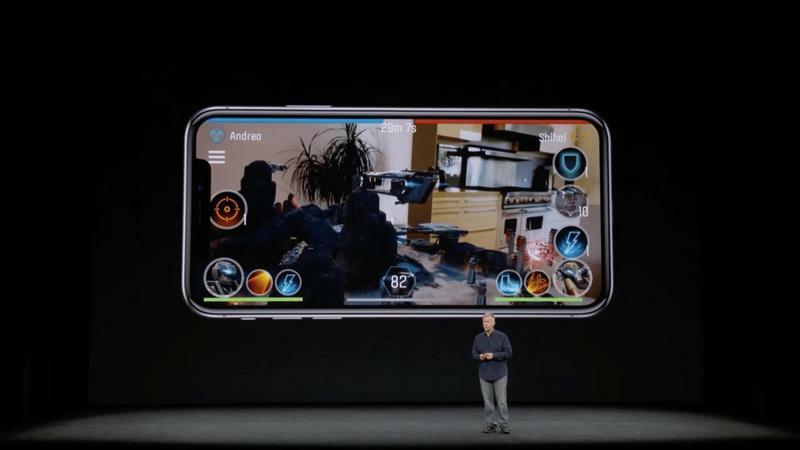 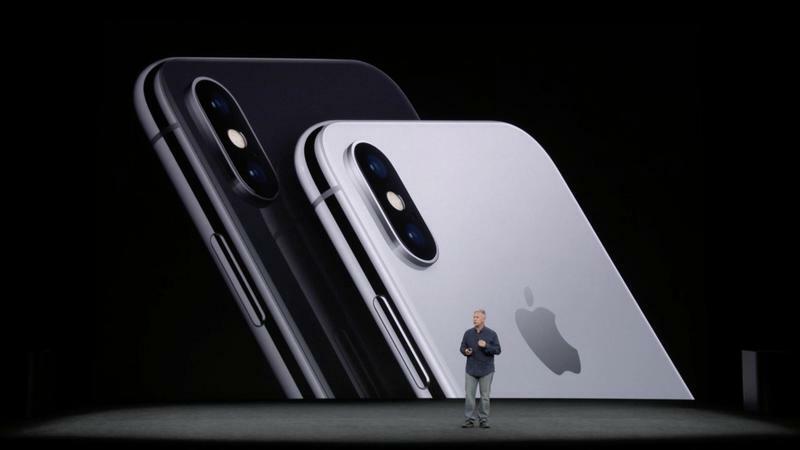 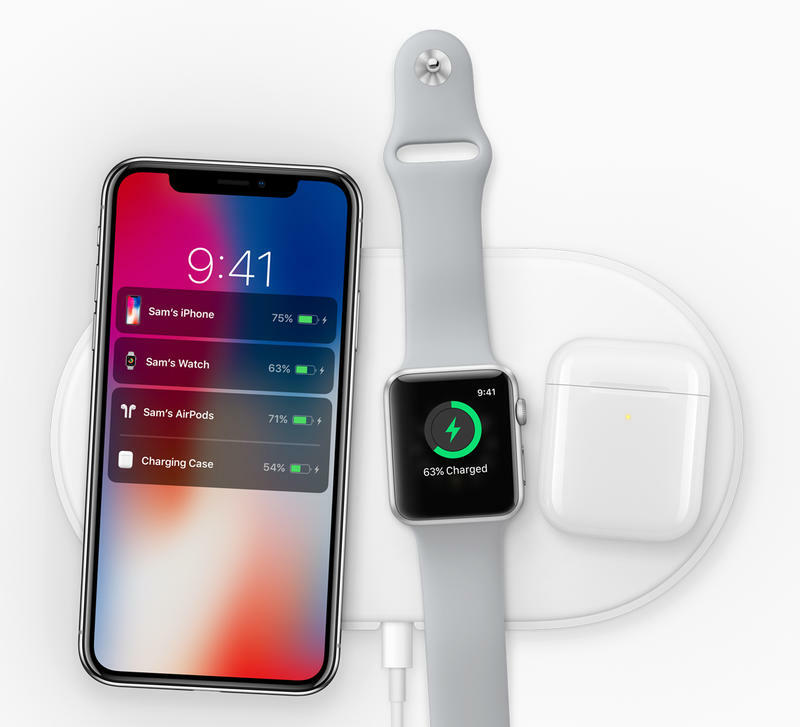 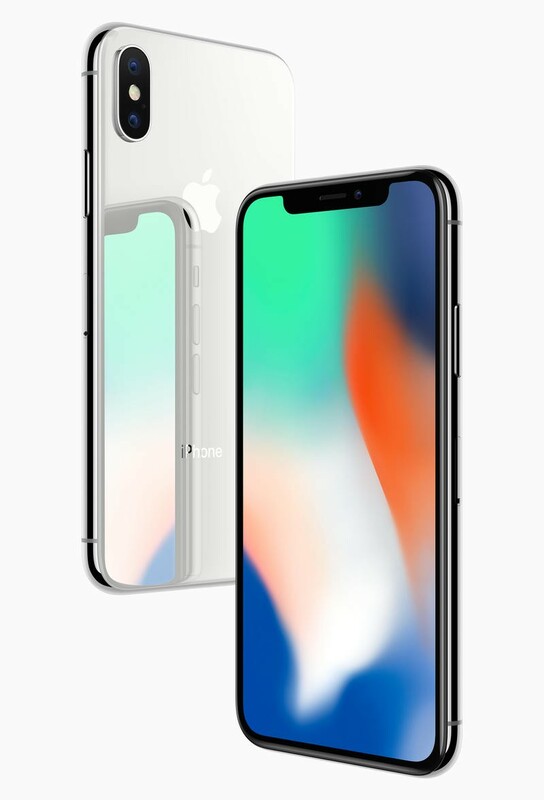 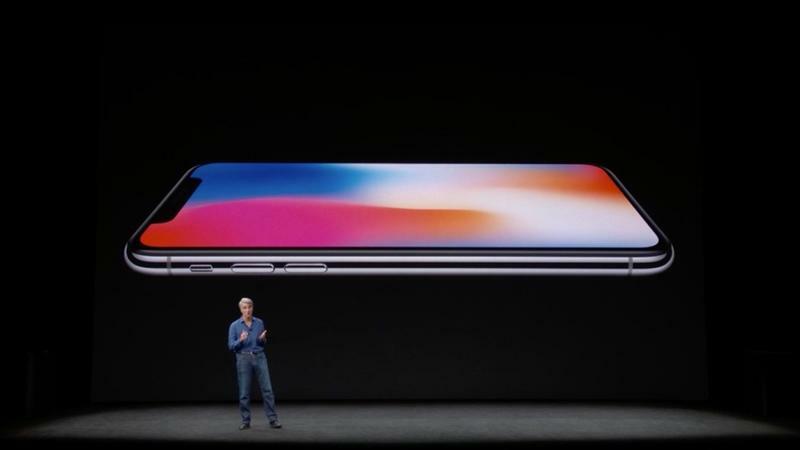 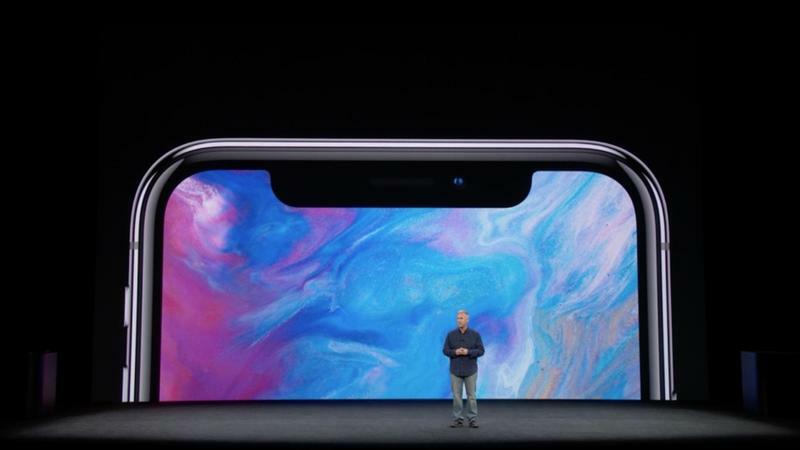 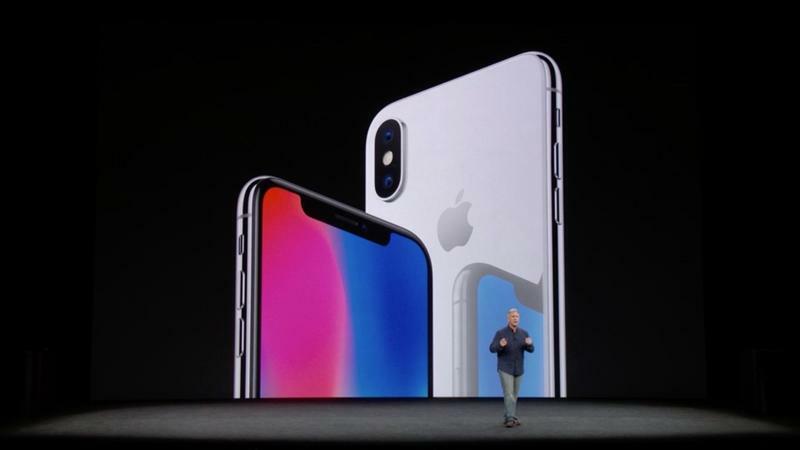 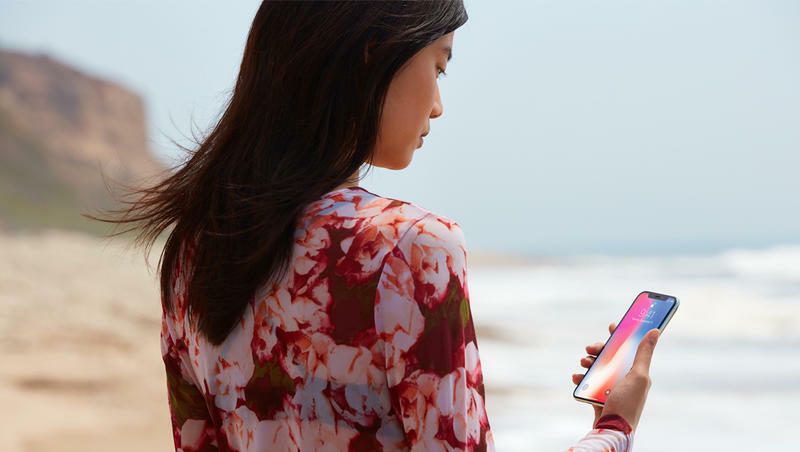 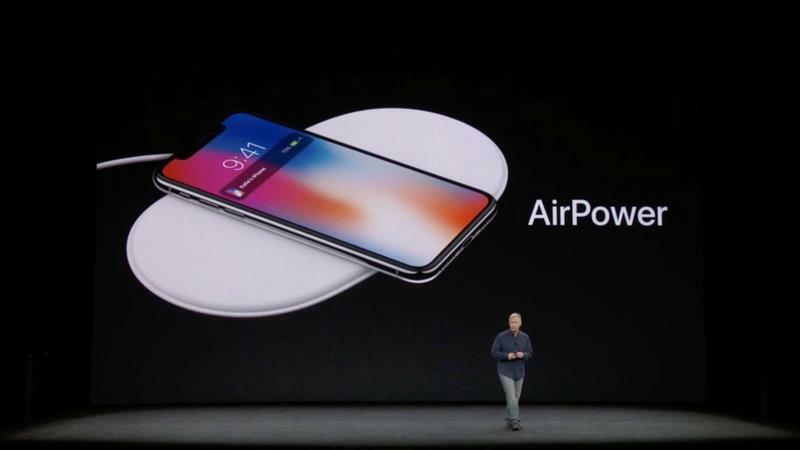 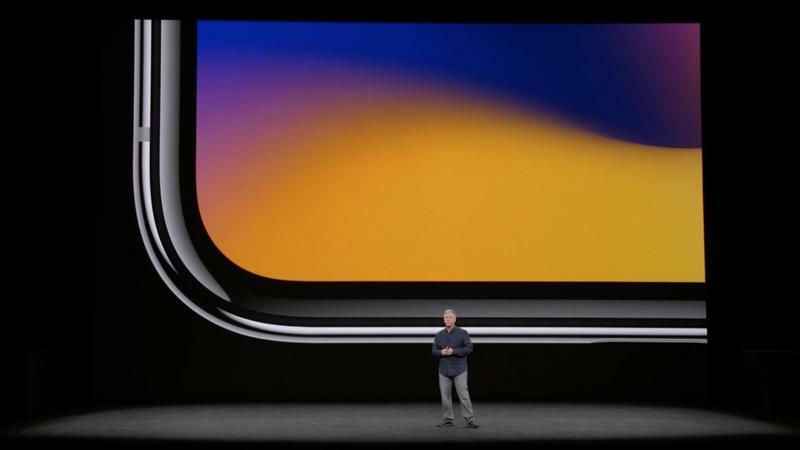 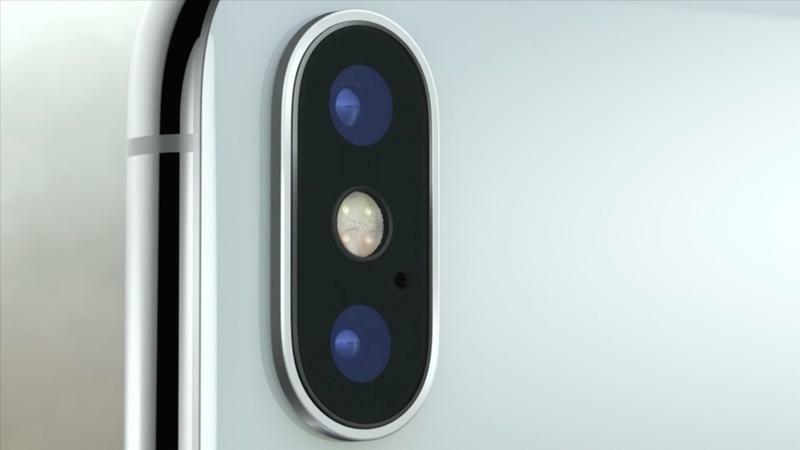 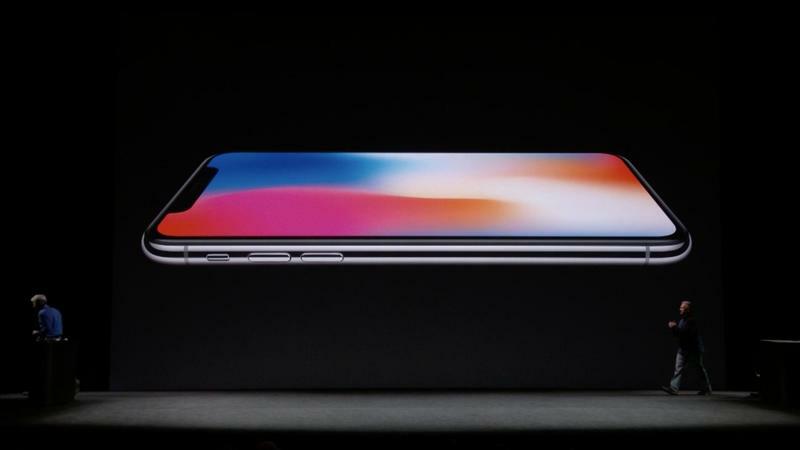 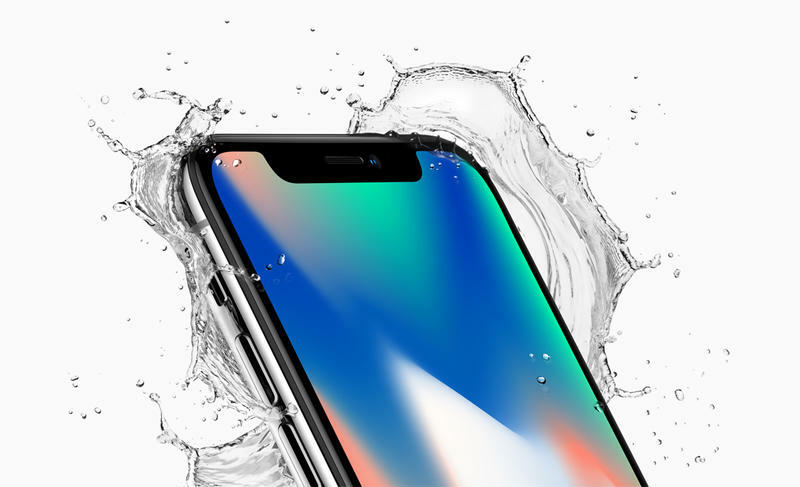 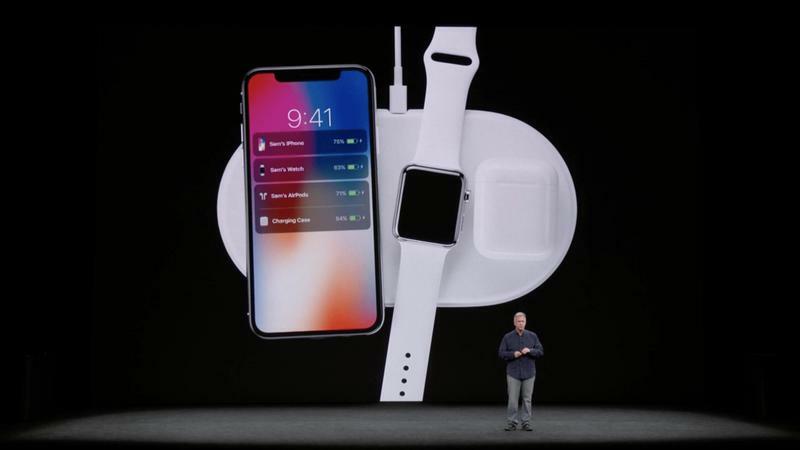 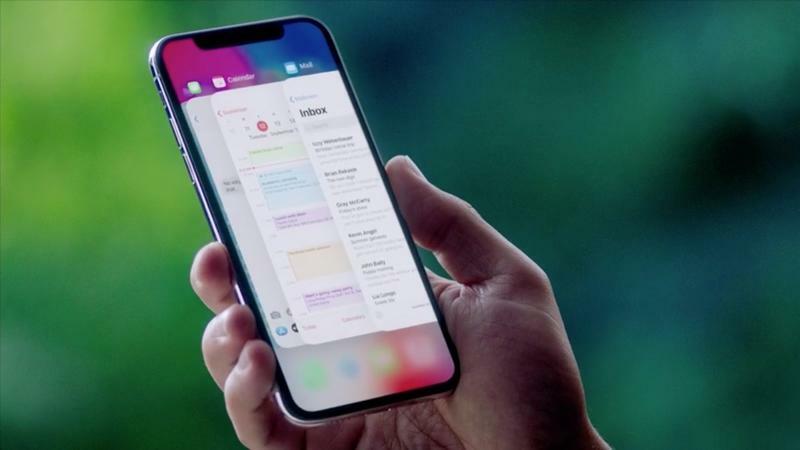 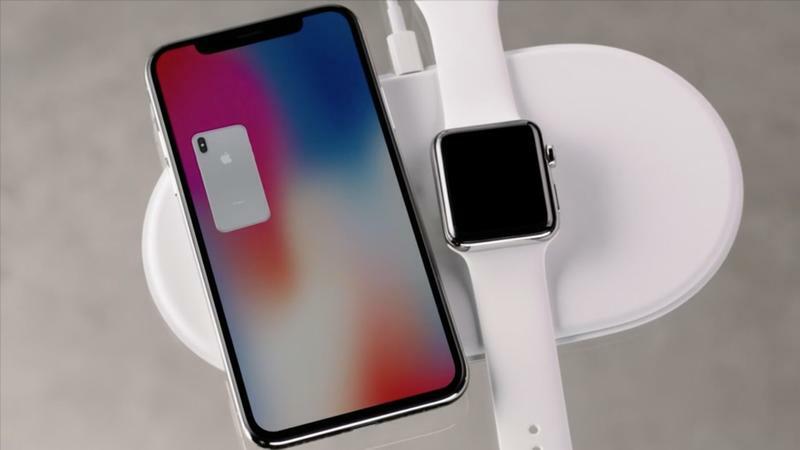 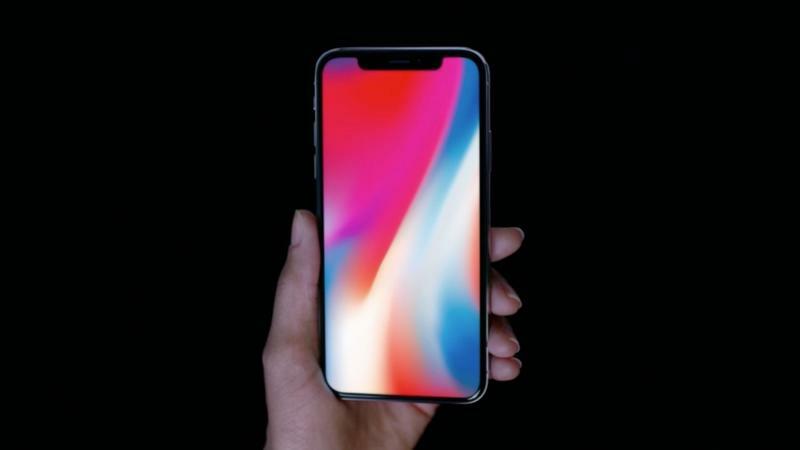 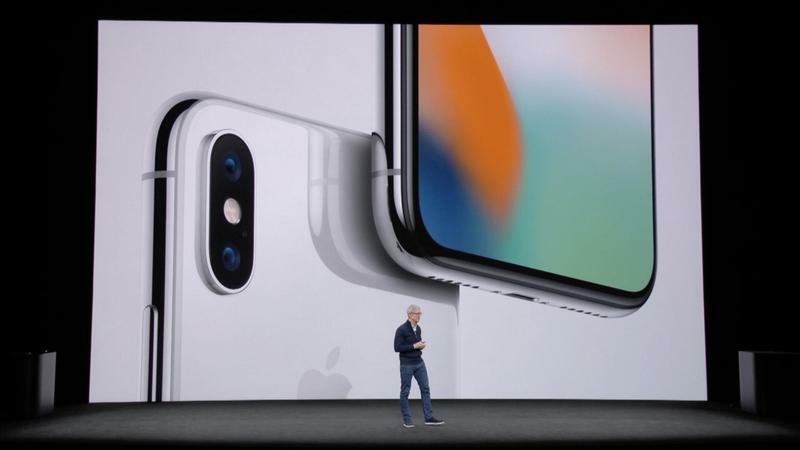 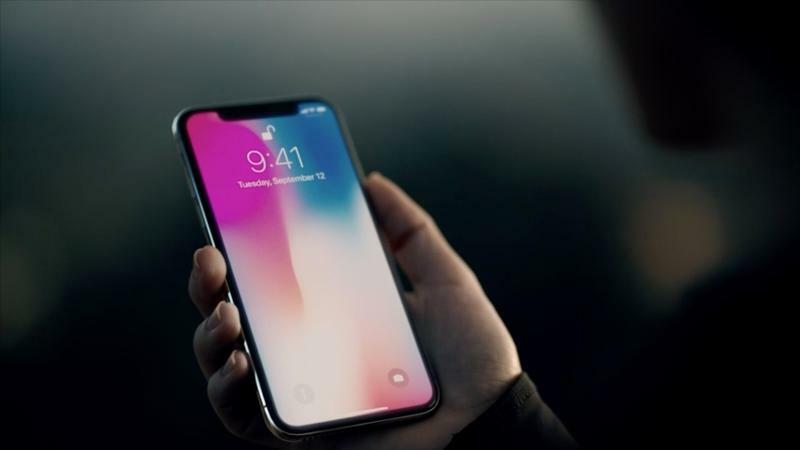 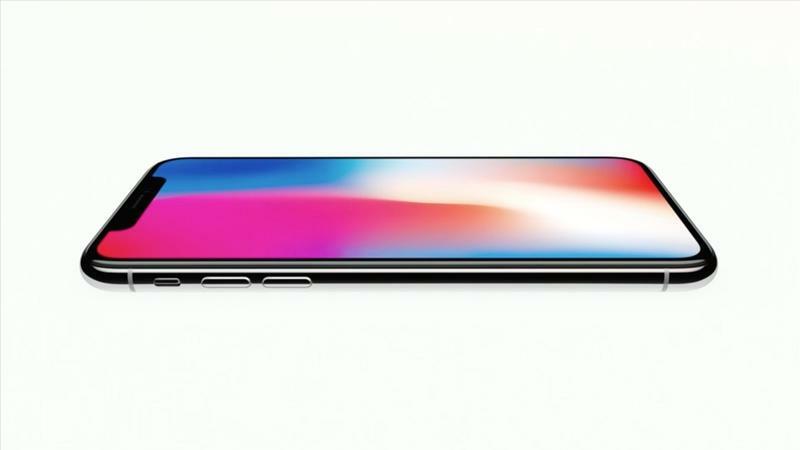 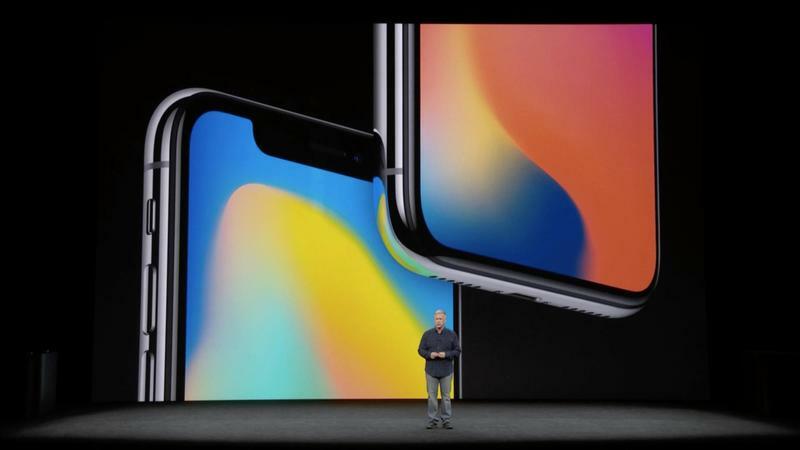 With the iPhone X, Apple took the next step into the future of where smartphones are going. 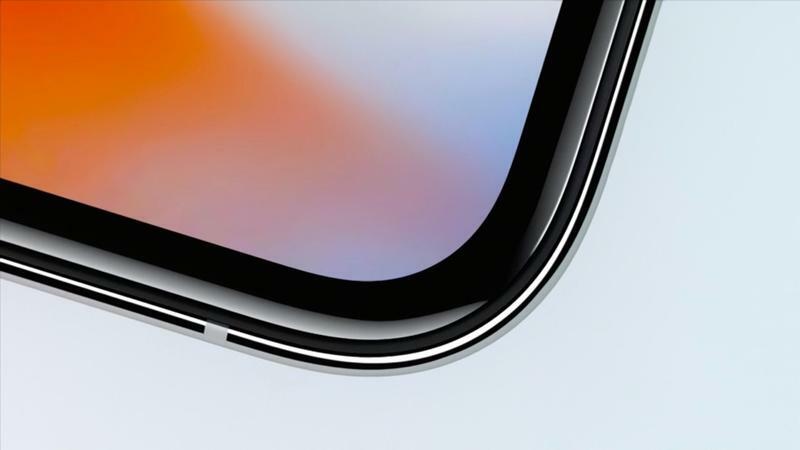 Bezel-less display, check. 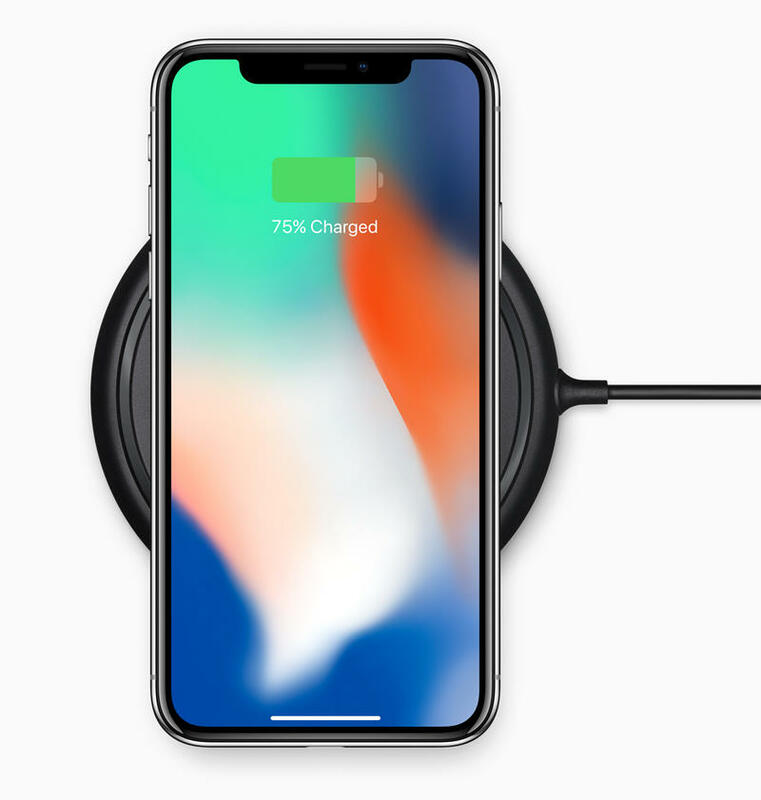 Wireless charging, check. 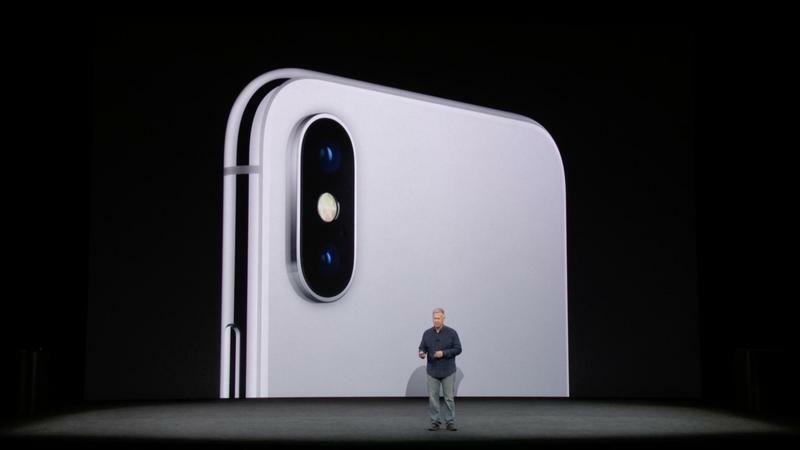 Water and dust resistance, check. 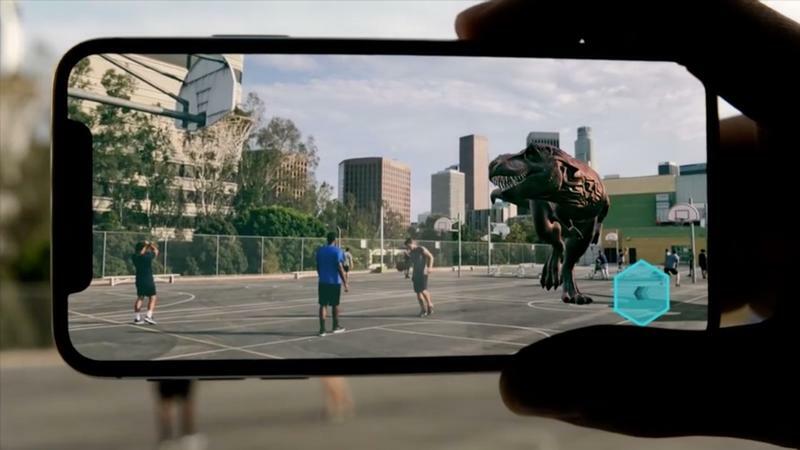 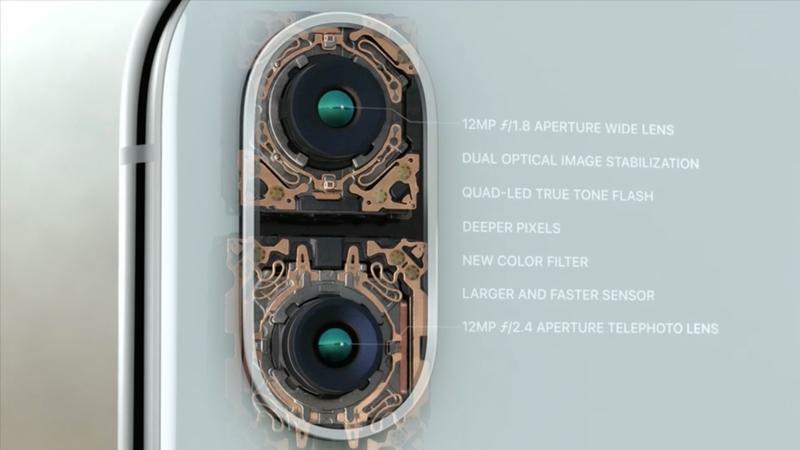 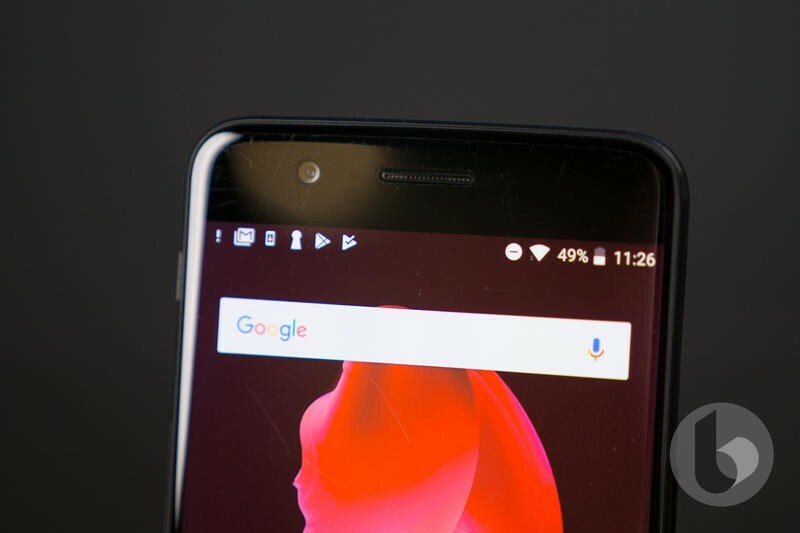 This is the future of smartphones. 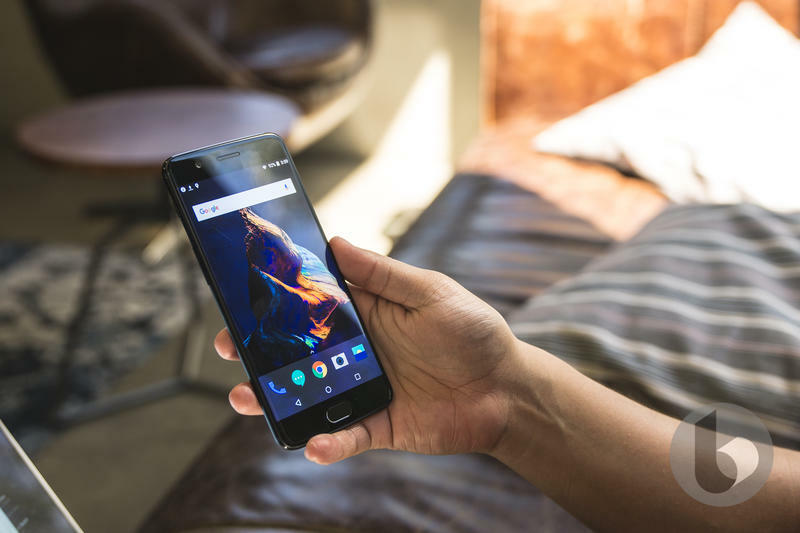 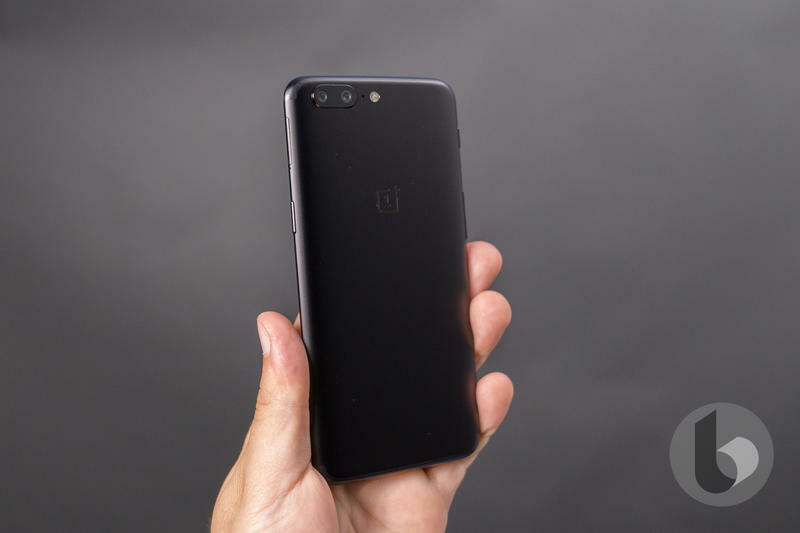 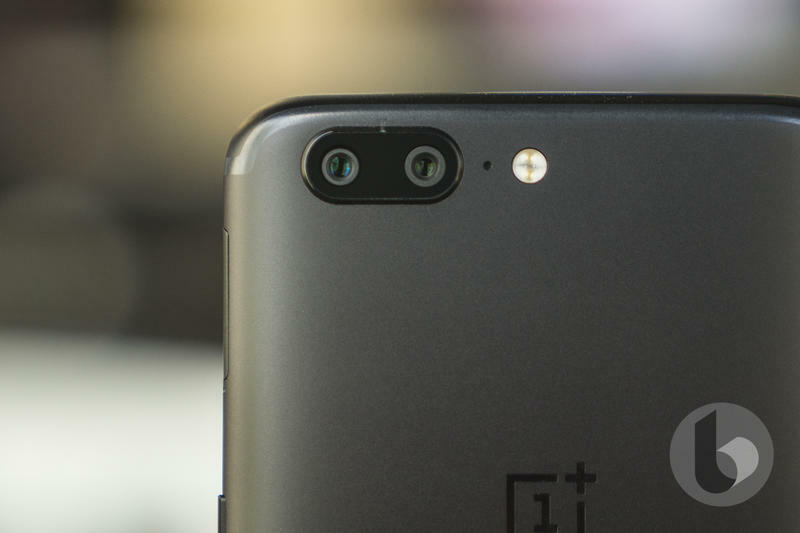 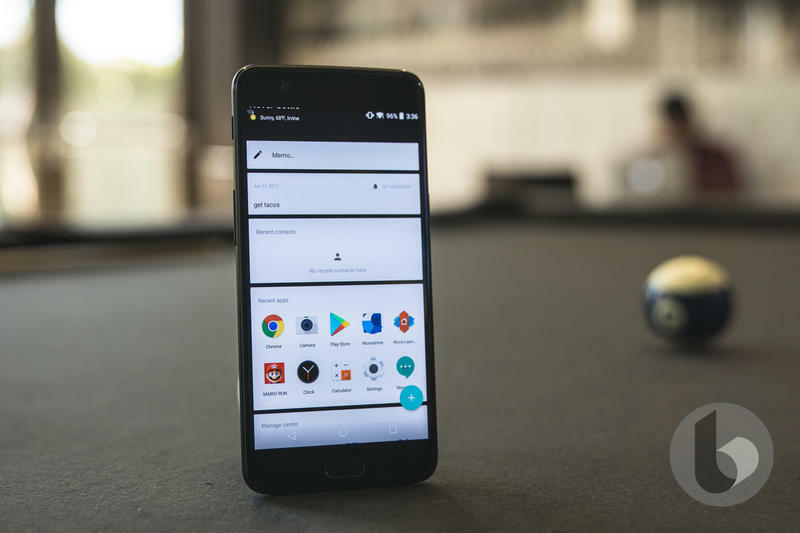 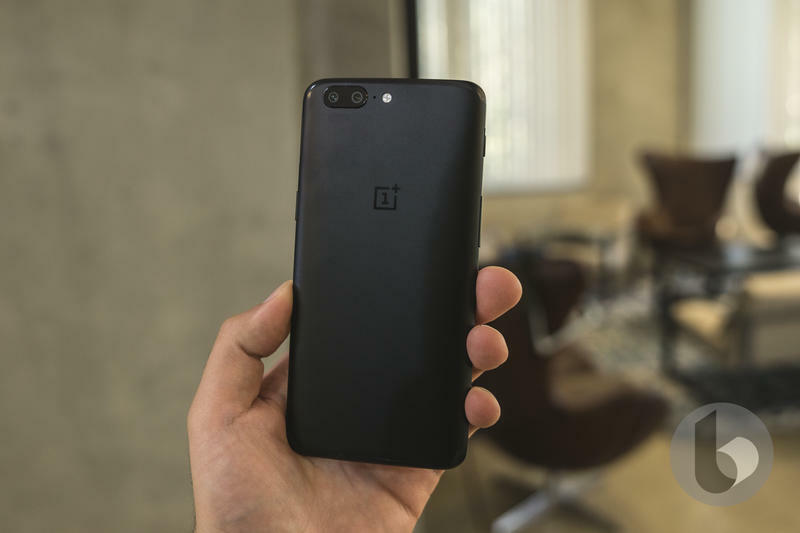 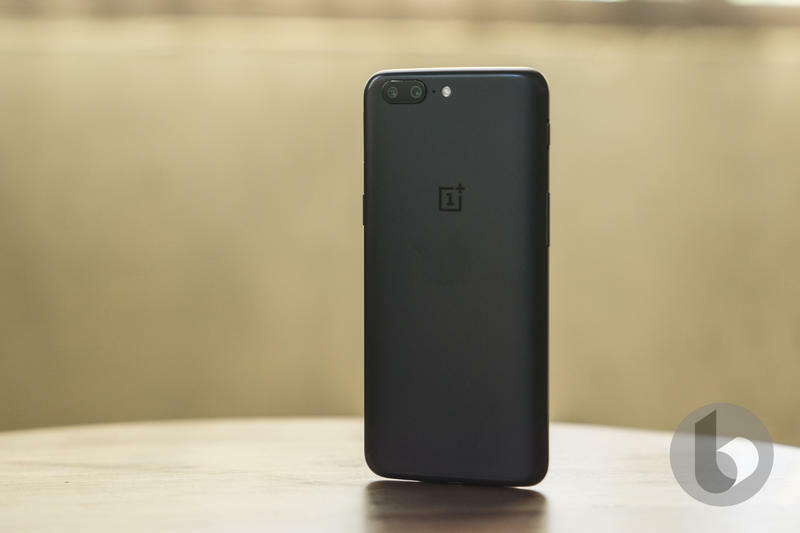 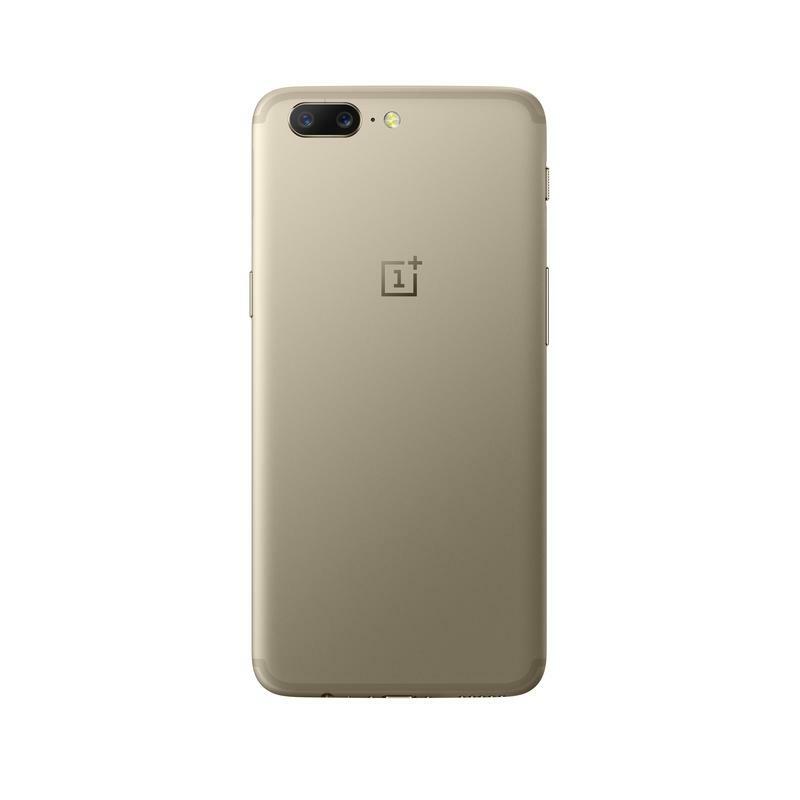 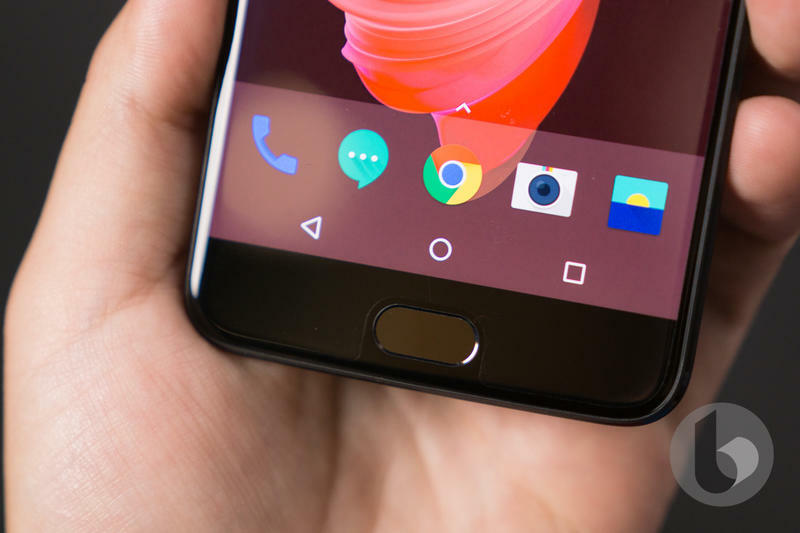 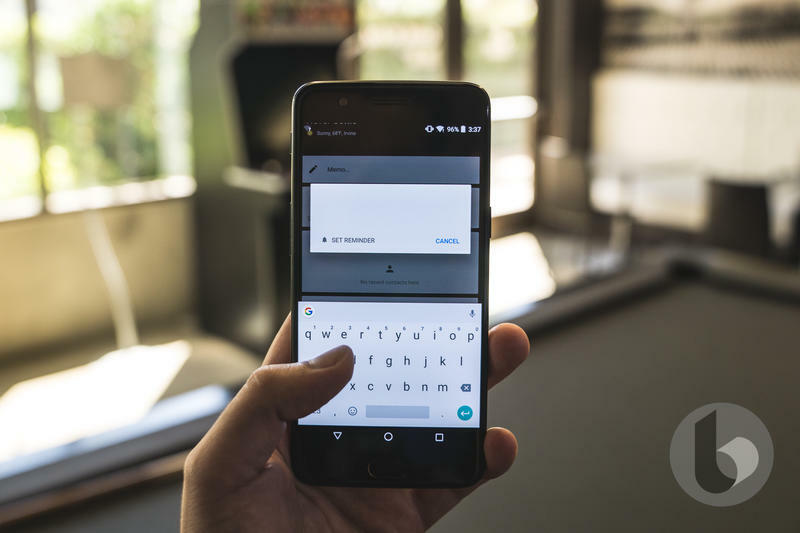 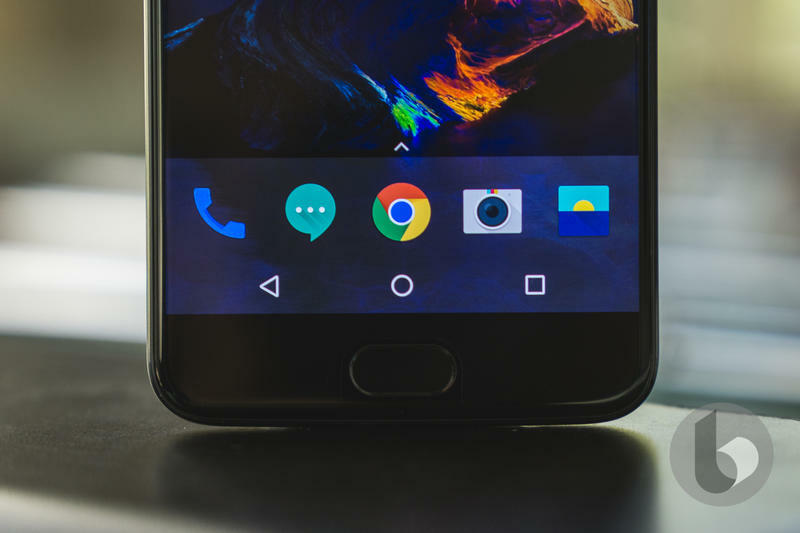 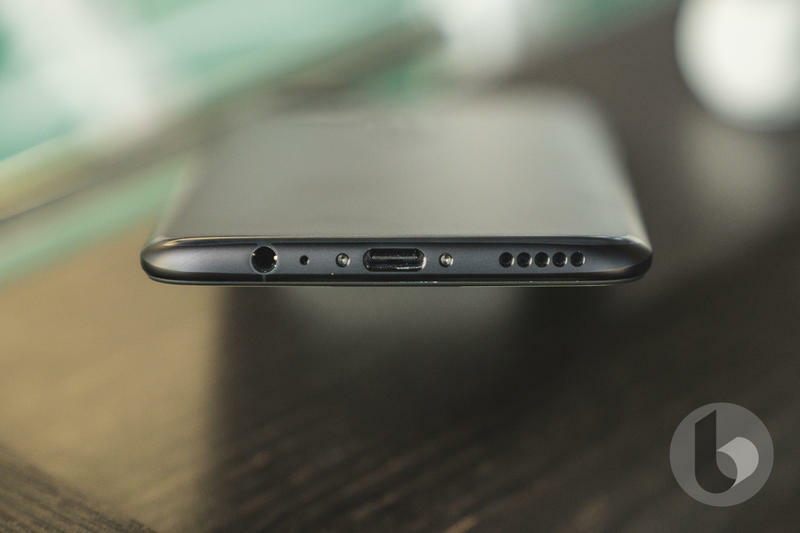 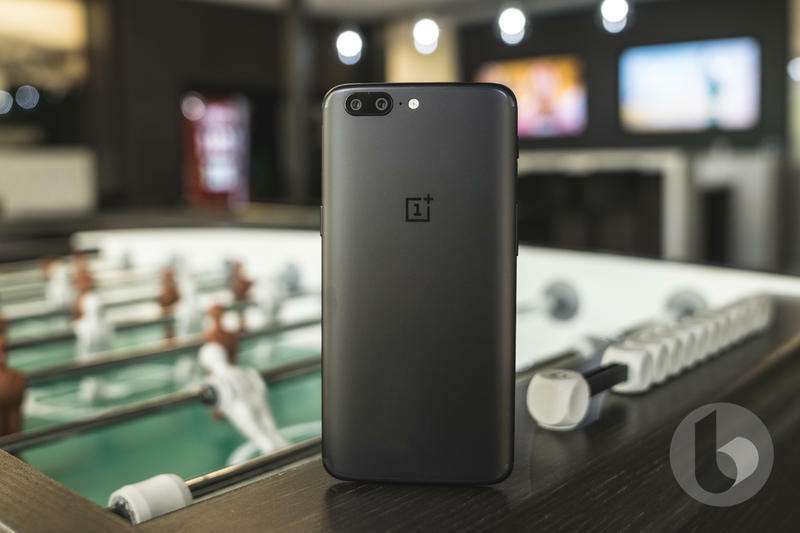 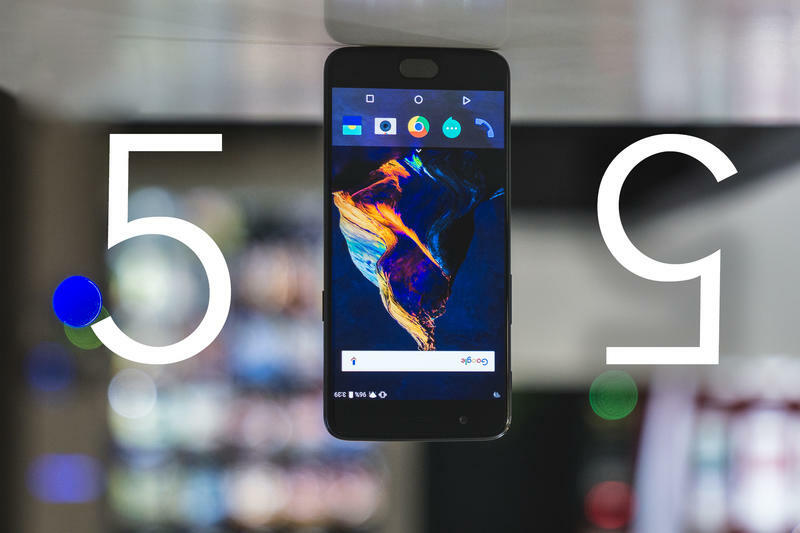 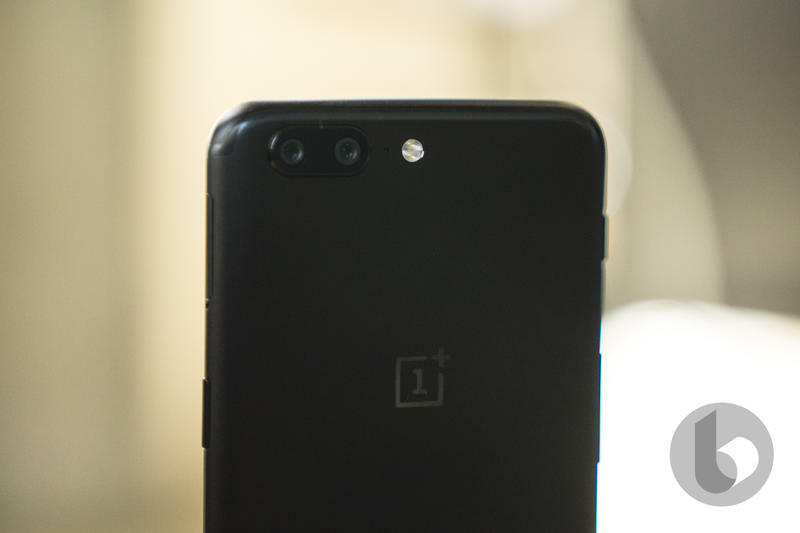 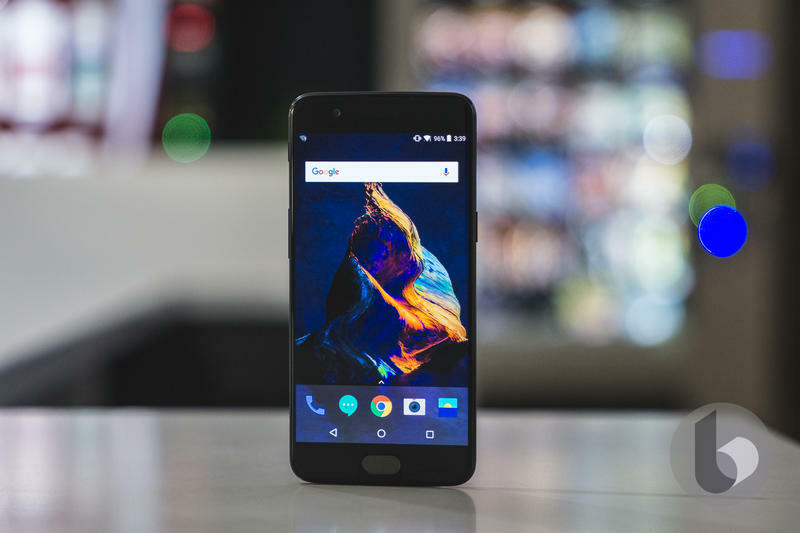 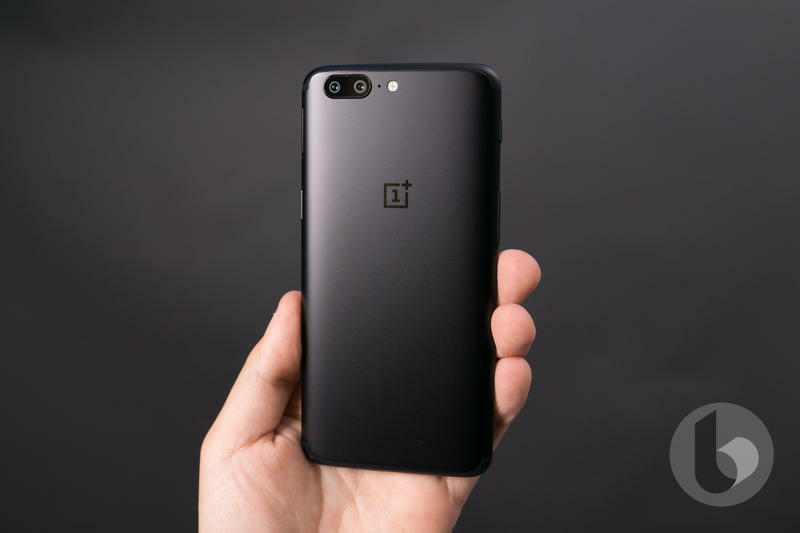 The OnePlus 5 misses all of these features. 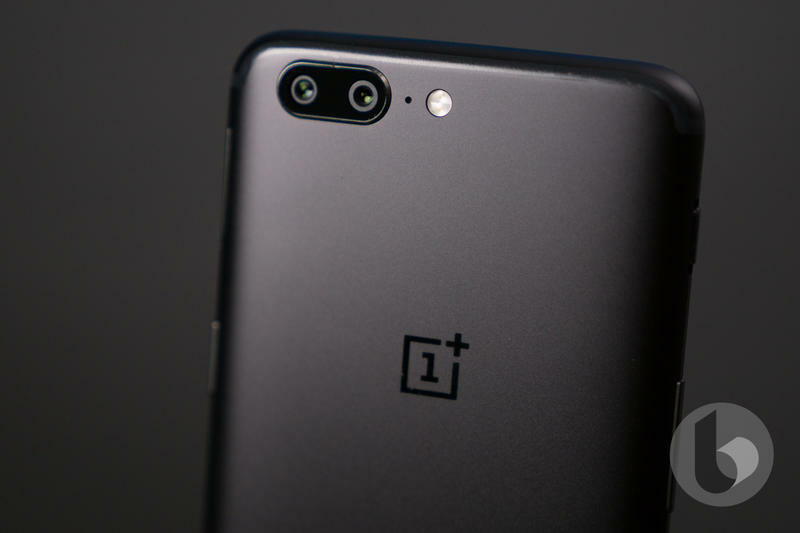 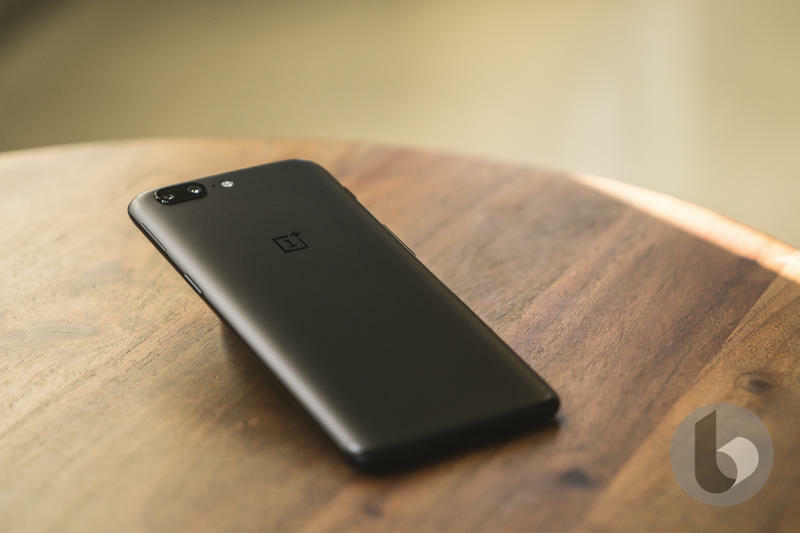 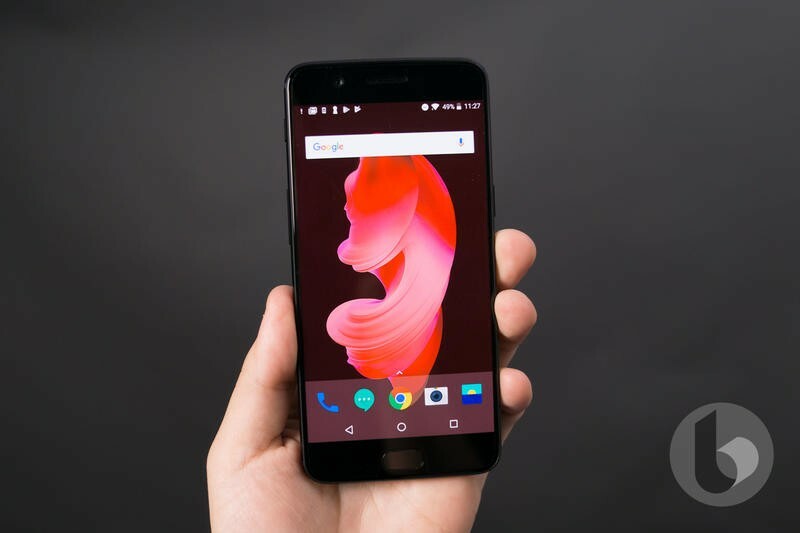 Sure, OnePlus threw in an insane amount of RAM (8GB) and it costs less than half the price of the iPhone X, but for a flagship introduced in 2017, missing those features is a killer. 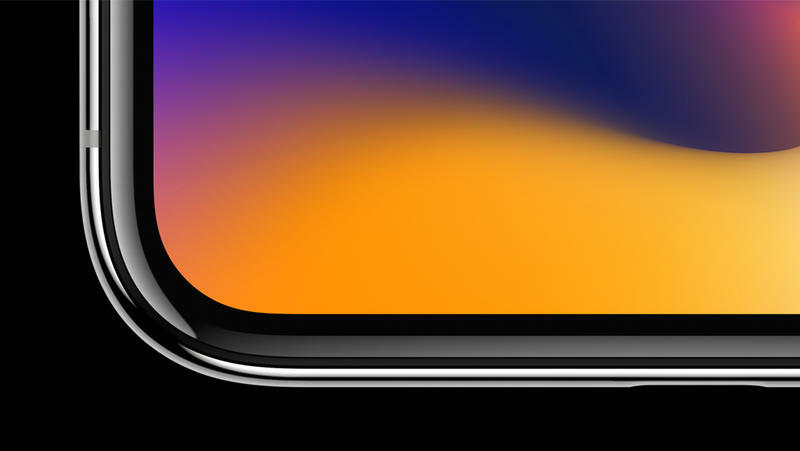 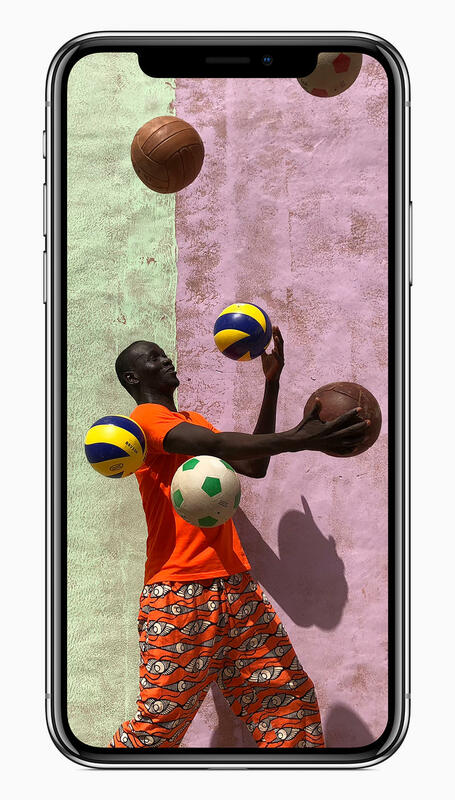 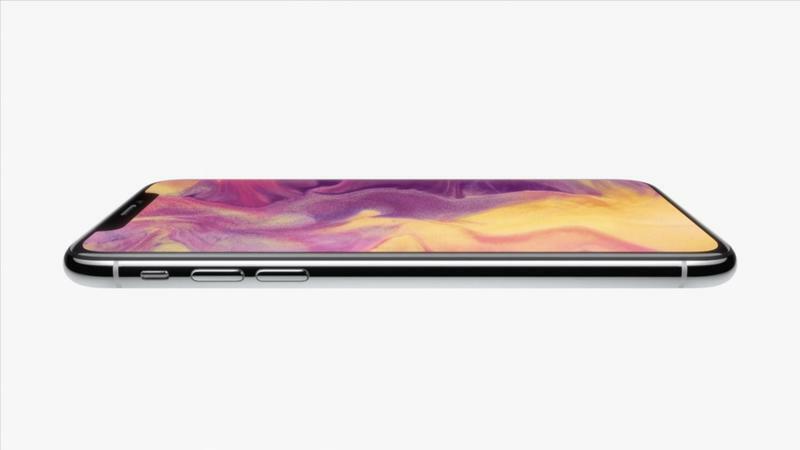 And now that Apple has joined modern smartphones with the iPhone X, the One Plus 5 doesn’t stand a chance. 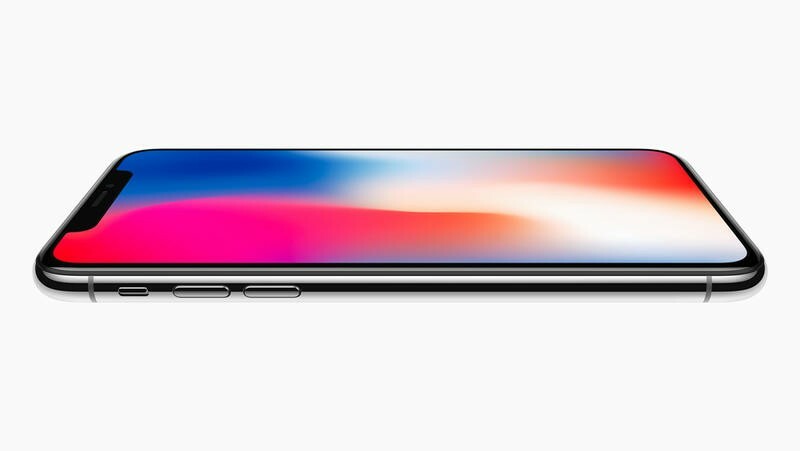 Check out the gallery and spec sheet down below to compare the iPhone X and OnePlus 5.